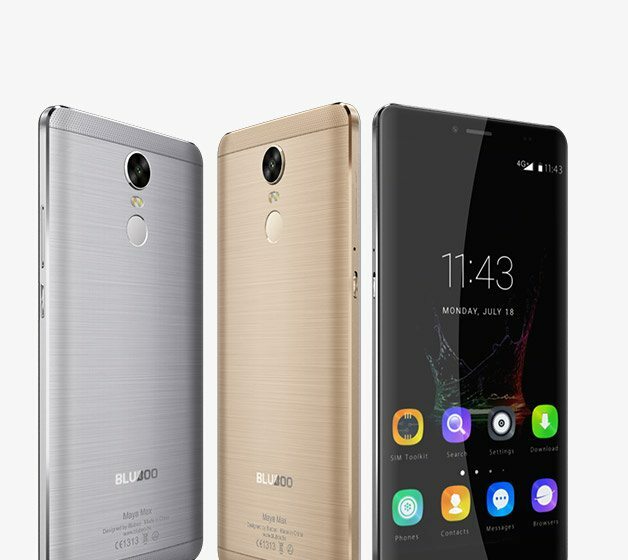 Bluboo is a fairly new smartphone manufacturer from China, yet it has built a good name for itself in a very short span of time. 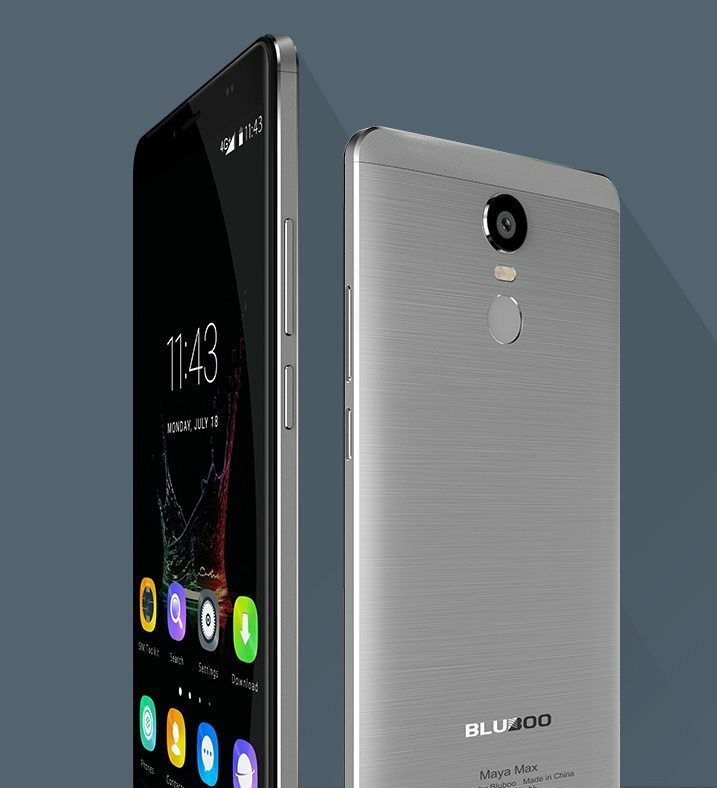 Bluboo is very soon going to launch its upcoming budget smartphone Bluboo Maya Max. 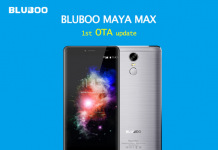 The Bluboo Maya Max comes after the very successful Maya which is still selling like hot cakes in the market. 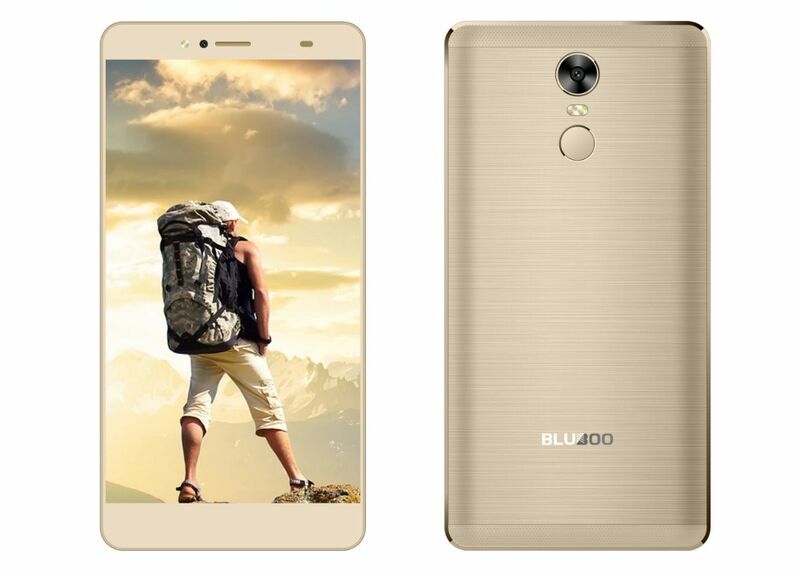 To remind readers, the Bluboo Maya Max sports an all-metal body and features a 6.0-inch HD JDI display. 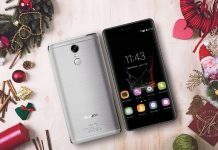 It is powered by a MediaTek MT6750 octa-core processor clocked at 1.5GHz coupled with 3GB of RAM and 32GB of internal storage. The device sports a 13MP Primary Sony camera and runs on Android 6.0 Marshmallow. The USP of Bluboo has always been its pocket-friendly pricing and the same is the case with the Maya Max too. Although the official pricing is yet to be announced, but rest assured that you won’t be disappointed. The presale for the Maya Max has already commenced while the flash sale is scheduled between August 17th and 20th. Few giveaway events are also scheduled where you can get your entire money refunded that you paid for your Maya Max. So hurry and participate in the presale to get your very own Bluboo Maya Max.